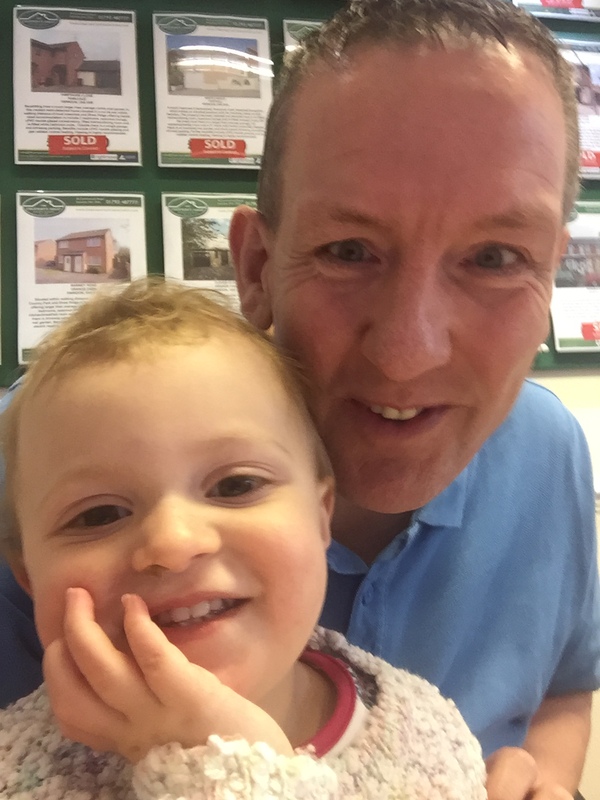 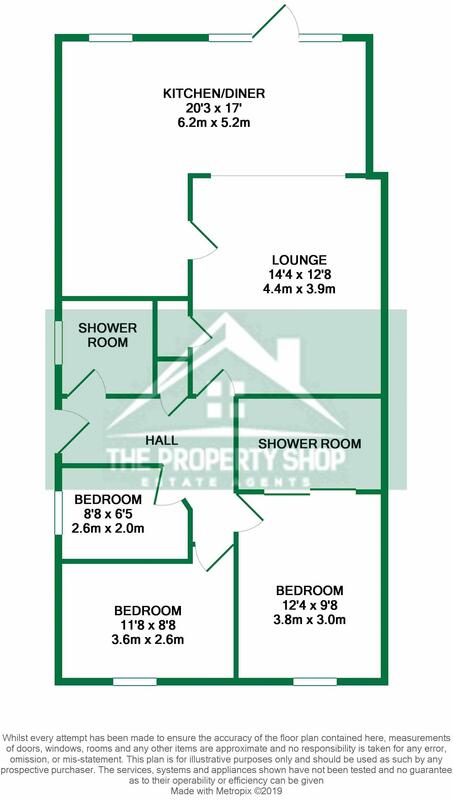 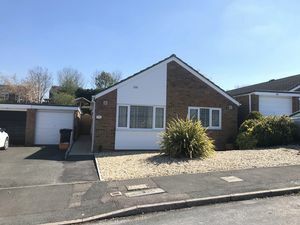 The Property Shop Swindon are delighted to offer for sale this much larger than average detached bungalow which has been professionally adapted for a wheelchair user. 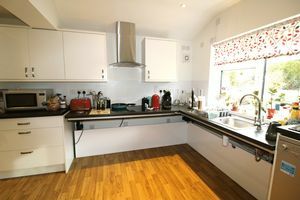 Accommodation on offer includes 3 bedrooms, master bedroom with large wet room, spacious lounge, re-fitted kitchen/diner with adjustable work tops and a re-fitted shower room. 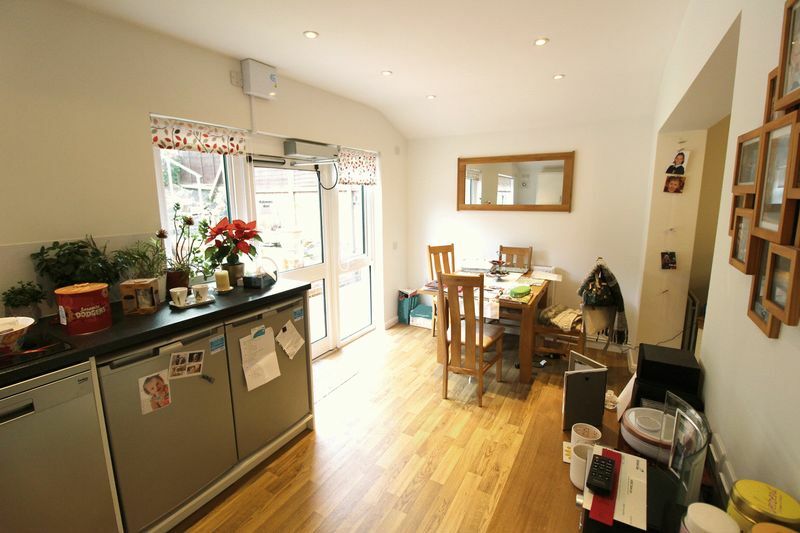 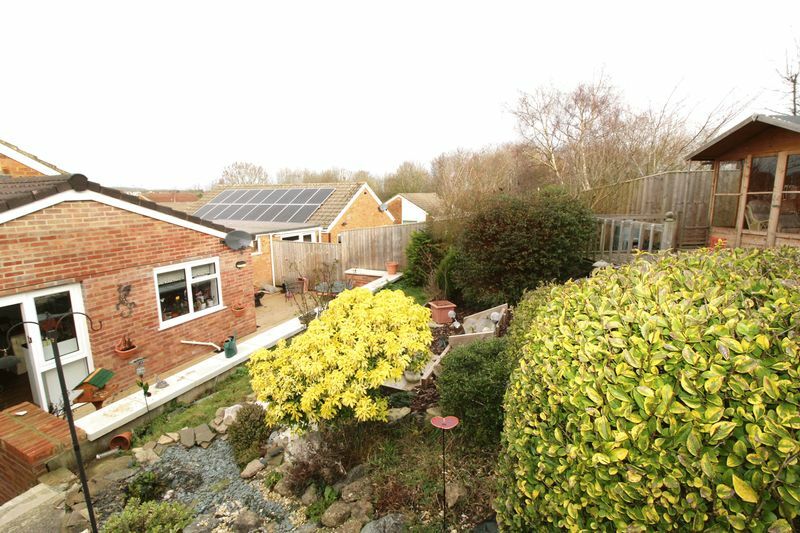 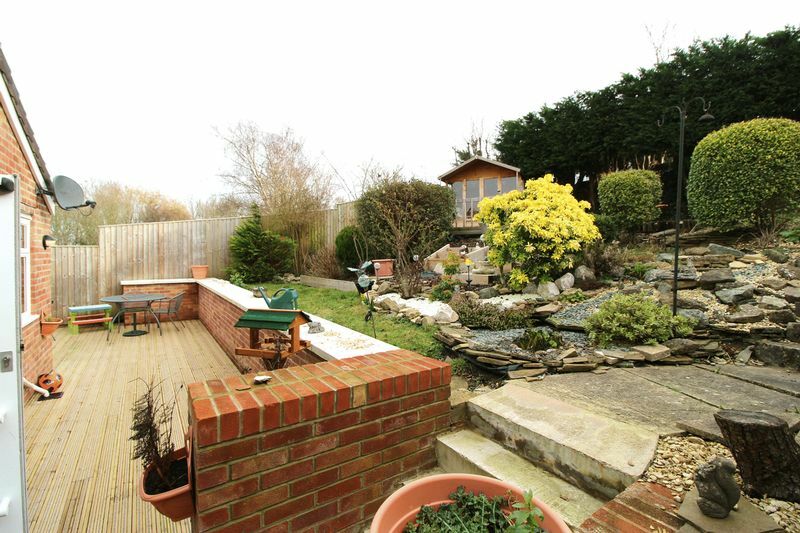 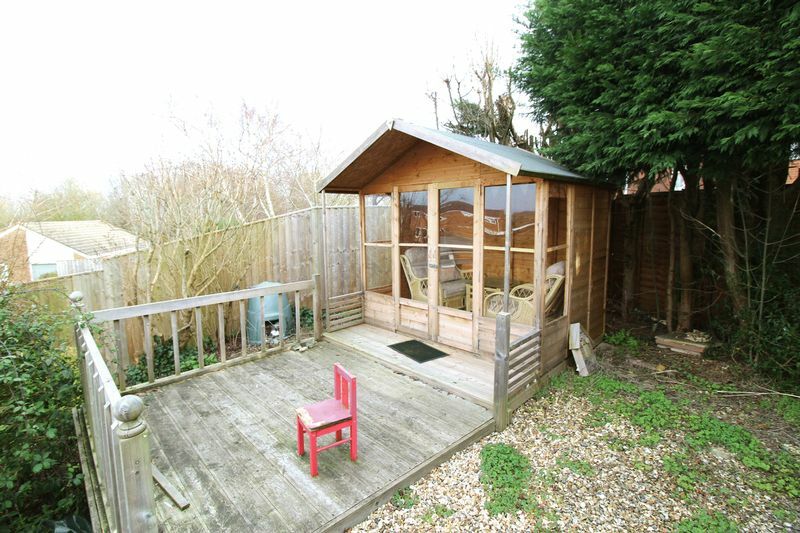 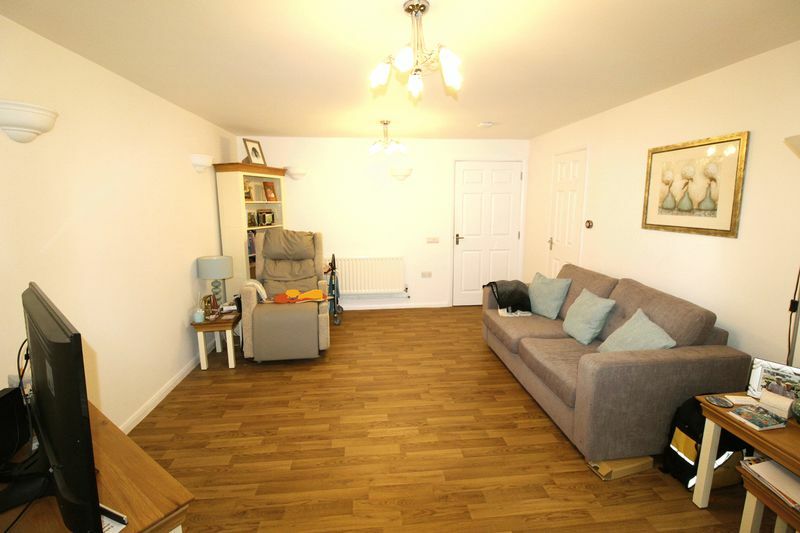 Outside there is a detached garage, driveway parking and a landscaped rear garden. 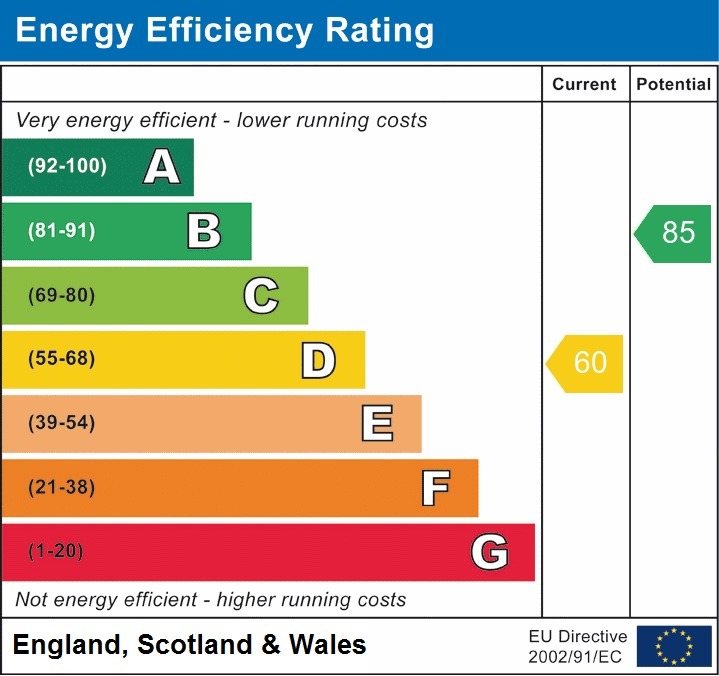 Benefits include uPVC double glazing and gas radiator central heating. 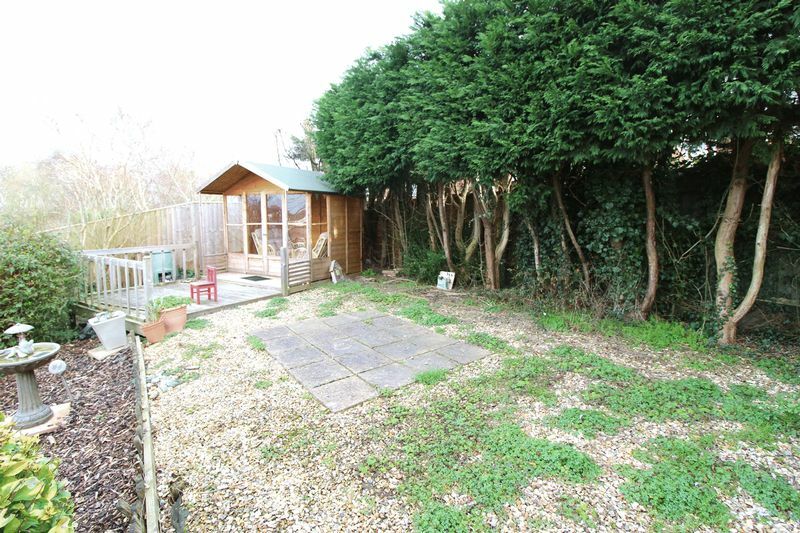 Properties of this nature are rarely available and an early viewing is highly recommended. 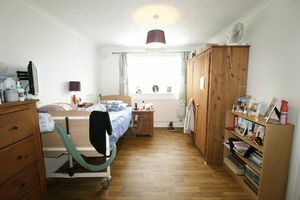 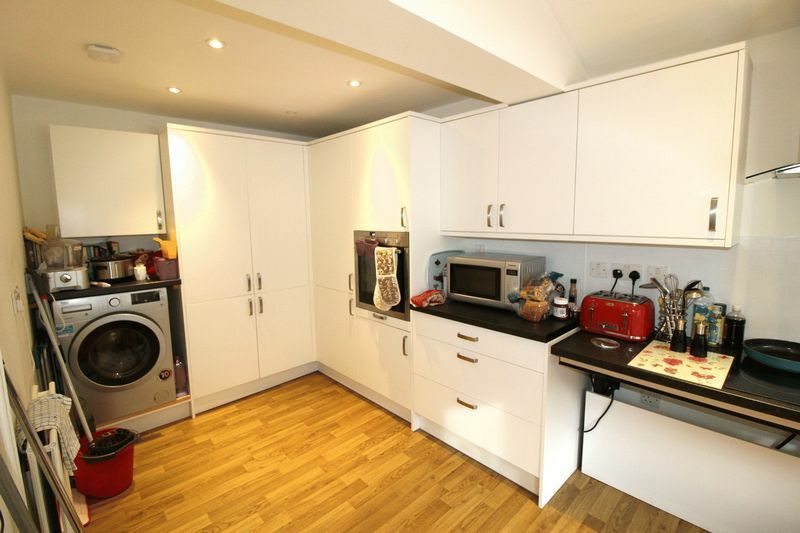 Access to loft, built in storage cupboard, radiator, laminate flooring. 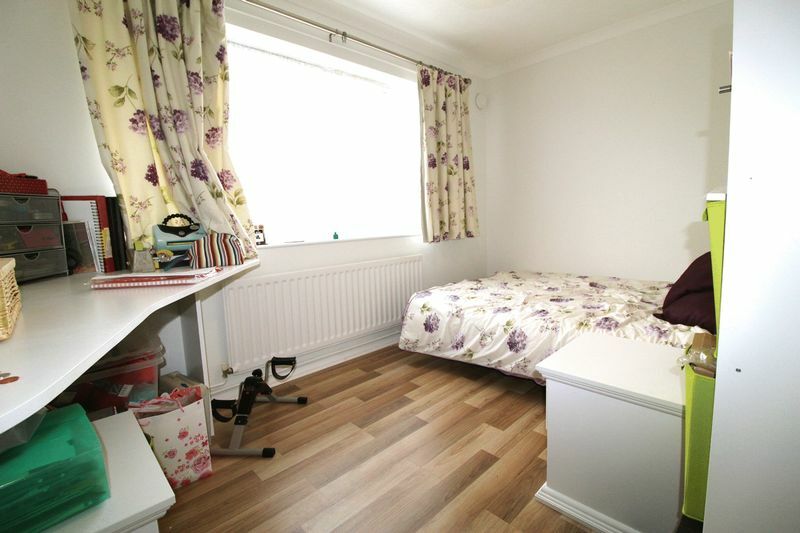 Two radiators, TV point, laminate flooring. 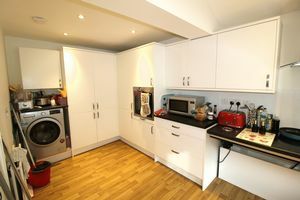 Electric uPVC double glazed door to garden, uPVC double glazed windows to rear, a re-fitted kitchen with a large range of matching wall and base units, adjustable work tops, built in oven, hob and extractor hood, plumbing for washing machine and dishwasher, single drainer sink unit with mixer taps, 2 radiators, laminate flooring. 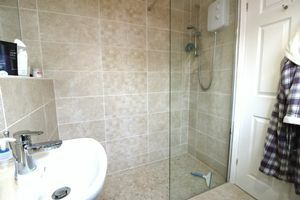 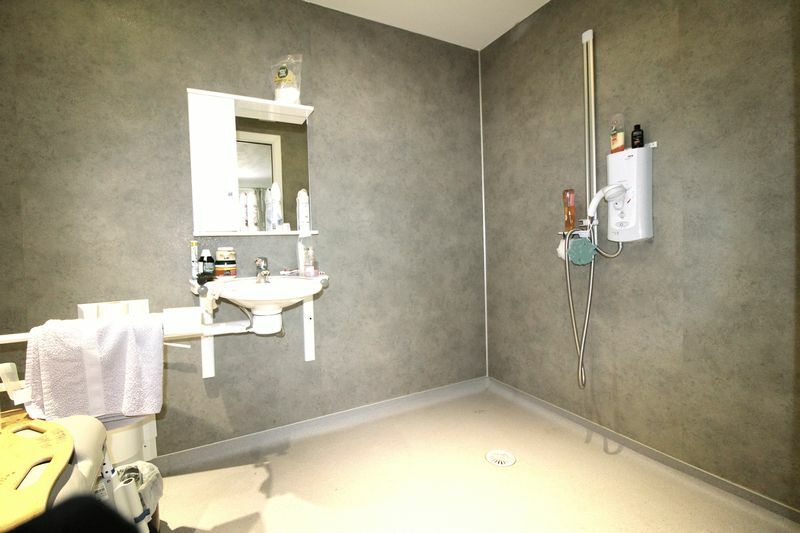 A large wet room with open shower, wash hand basin and wc, heated towel rail, extractor fan. 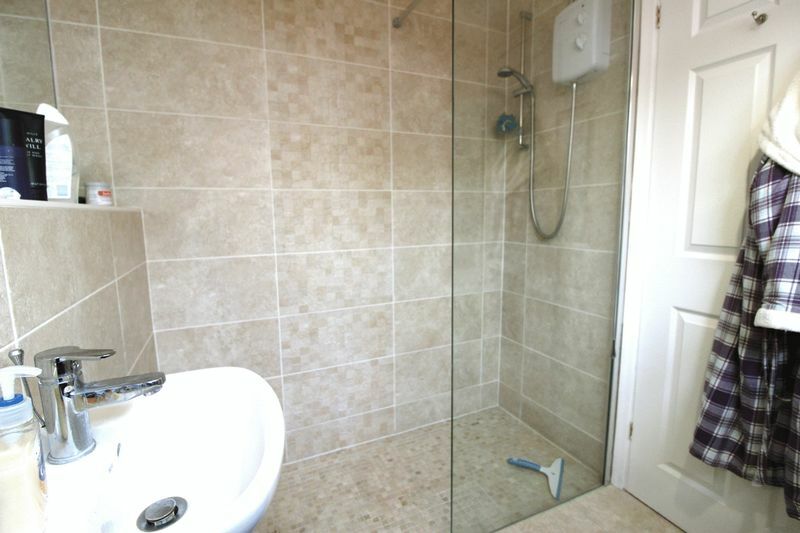 uPVC double glazed window to side, re-fitted shower room with low level wc, wash hand basin and large walk in shower, tiled walls, tiled floor, radiator, extractor fan. 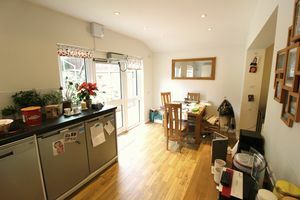 Up and over door, power and light, driveway parking to front. A landscaped rear garden with large timber decking area, lawn are, well stocked flower and shrub borders, patio area, large summer house, access to both sides.